Matt Miller, I think about you sitting in class in business school from time to time. Do your classmates know they're sitting next to a guy that pulled a 5:40 2k? Over 10,000 athletes competed at the Rio games, but that 5:40—that's really rarified air (yes, yes, I know about Joshua Dunkley-Smith). And that was in the Rio build-up, so that's a window into what an elite athlete with tremendous physiology can do when you filter out all the 'other stuff'—nothing but the goal. But what about when there's a lot of other stuff? While full-time focus on your sport typically helps, it's certainly possible to be near-elite, or even elite-elite, with a full-time job; this year's Boston Marathon was a great example of this. Yuki Kawauchi won the Boston Marathon in 2018. He is a full-time teacher in Japan, and runs marathons—runs them really, really often, actually—regularly under 2:20. The second place woman in that same race, Sarah Sellers, is a full-time nurse anesthetist. One has to consider the fact that, since most professional runners make somewhere in the neighborhood of $20,000 per year, the working 'amateurs' like Sellers and Kawauchi, at least financially, are actually better off. "So then, what's the easiest way to break 6:10 as a 23-year old? Break 6:00 as a 22-year old, and get a job." But it's not that professional rowing pays less than you'd expect; it's that it doesn't even exist (for the most part, at least—ok, basically outside of Great Britain). 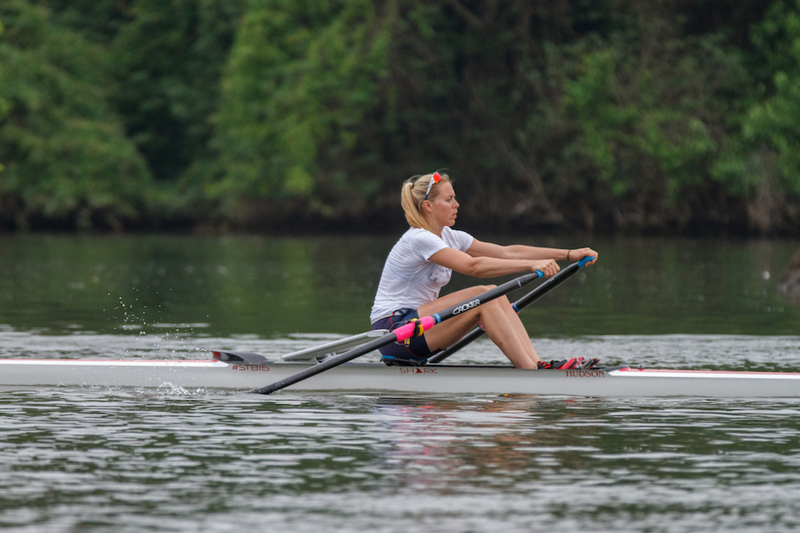 The closest thing to a 'professional' rower in the U.S. is near-destitute, relying heavily on stipends, bouncing from camp to camp and NSR to speed order to World Cup, and in all likelihood supports themselves with some sort of part-time income. Granted, if that gets you 10% more watts over 2,000 meters—and your goal is an Olympic Gold, not a law-firm partnership—then it's worth it. But while we have single-focus elites at Potomac Boat Club like Emily Schmieg, Potomac Men’s Sweep has plenty of 'other stuff.' We're not reaching for a World Championship standard—our eights race the Thames Challenge Cup, which isn't even the second-fastest eights event at Henley. And while club standards of fitness—the easiest to measure—have been improving every year, we're still not talking about Matt Miller numbers. Though it wouldn't hurt, I'm guessing you don't need to be under 5:50 to win the Club Eight at the Head Of The Charles or at Henley in Thames Challenge Cup—more like 6:10... ish. So then, what's the easiest way to break 6:10 as a 23-year old? Break 6:00 as a 22-year old, and get a job. At any club taking in recent college grads, you'll see all the different ways athletes decline (hell, some go to seed upon receipt of their their degree, no matter the effort). Fitness very much does give some guys an opportunity to punch above their weight, but at the same erg score, the guy that topped out in the medals at Dad Vails is going to lose to the guy that topped out in the Grand Final of IRAs, nine times out of 10. There's some leveling of the playing field—only some. So don't B.S. yourself. No matter your age or your background, at the club level you're going to go up against monsters in decline, Division III underdogs with unfinished business, and chiseled senior masters that might as well have an open invitation to return to Carnegie whenever and take a whack at making the light eight. If you rowed at a Division III level, and downshift after college to a Division IV level… someone old enough to remember the Bruins in an IRA Grand Final will eat your lunch and never get around to learning your name. "You will, of course, lose some fights. If you're in your late 20s, there is a 100% chance you will have to miss either Club Nationals or Independence Day Regatta for a wedding, every year, for five years." The reality is that club rowing is either a game of 'hold on' or 'catch up,' and since you're a grown-up now you might want to clue in your boss that you won't ever be in before 8am; your spouse and kids that you'll be gone this weekend because you need to do time trials and selection two and a half hours away; and your clients that under no circumstances are you available the second-to-last weekend in October. Sorry honey, I have to go rip stick with the boys. Can we pay the nanny overtime? You will, of course, lose some fights. If you're in your late 20s, there is a 100% chance you will have to miss either Club Nationals or Independence Day Regatta for a wedding, every year, for five years. Or maybe you'll get staffed on a trial in October, that you'll have to work weekend prep for—and, because the universe is cruel, your law offices will overlook the basin and you'll spend the weekend gazing out the window, wistfully. A few weeks ago, Potomac took two eights down to Charlottesville. 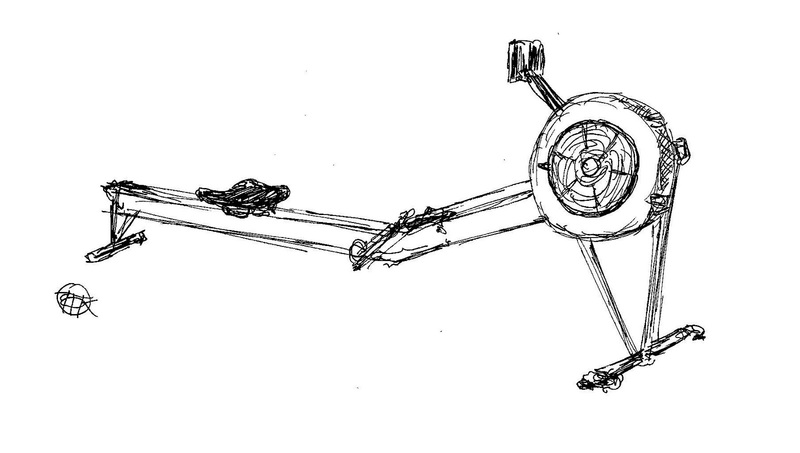 Sixteen rowers vying for twelve spots in the Thames and Wyfold entries—so, not everyone walked away victorious. But there wasn’t an athlete in that group without a full-time job, and the guys that did win spots didn't win because they had managed to achieve some hyper-efficient, four hour workweek lifestyle that allowed them to zero in on the day. Some of the guys that lit up the Rivanna that Sunday had to come into work that Saturday, or came home to a bunch of wedding planning they'd had to set aside, or a graduate school final to prepare for. So take the hits when they come, roll with it, be smart, do your best; remember, the flip side is that as a club rower, NCAA eligibility limits no longer apply. If it takes you five years to find your footing after college... you can still compete. You might slow down for a while, and then start hitting PRs; you will hit slumps, and you’ll find it's hard to get in two-a-days with a two-month-old. Or, to quote hockey great Xavier LaFlamme: "The difference between a moment and a career is evolution. You will slow down. You will get old. Your body will fail you. So you evolve; you change your game. You do what you need to do with the time you’ve got. If not, you go extinct. Evolve, or go extinct." 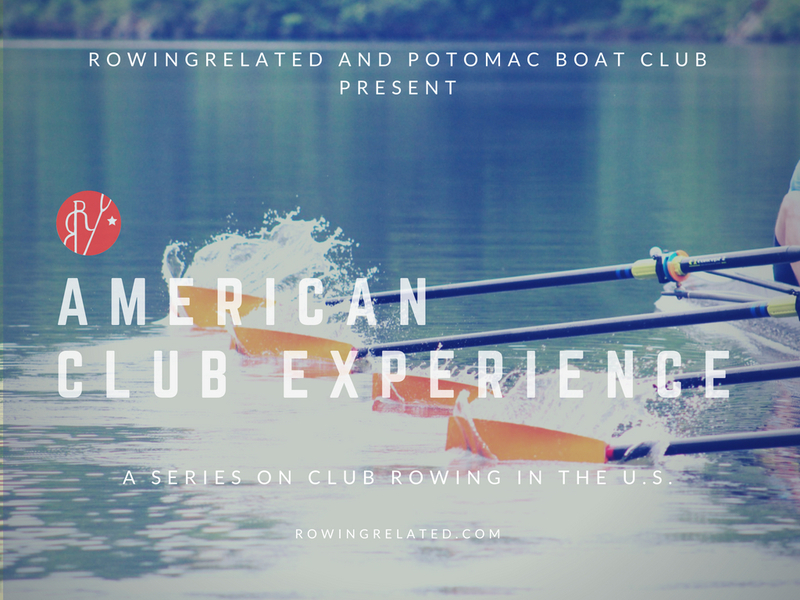 Coming up next week: It’s 90 degrees and 95% humidity in D.C.; how do you plan summer racing with a Henley squad out of the house, U23s arriving for the summer and masters coming out of the woodwork?